theOffice Business Centers offers you with different business solutions to help run your business smooth secure and in right place. Our office spaces are fully furnished and serviced starting from 1,250 AED per month. Phone answering and call forwarding service. A customer service representative to welcome your guests. 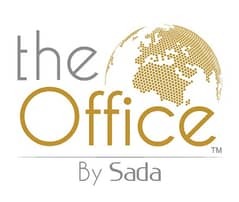 theOffice Business Center is located in Dubai International financial center (DIFC) area. it overlooks four main views which are Sheikh Zayed Road, Dubai Trade Center, Emirates Towers and Burj Khalifa and Dubai Mall. There are many restaurants, cafes, pharmacies, gyms, and parking lots with valet services.